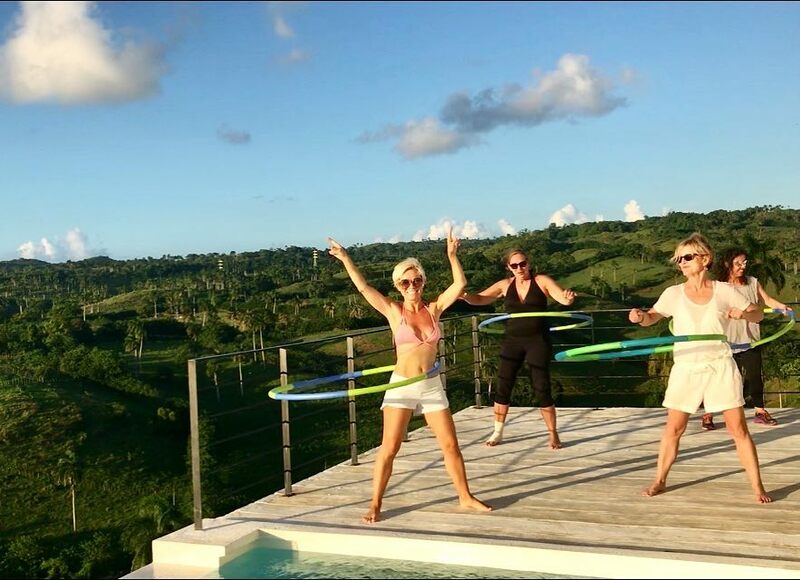 5 days of zen in a private VALEO villa with breathtaking panoramic views, endorphin boosting workouts, healthy eating, spa and relaxation in the sun. 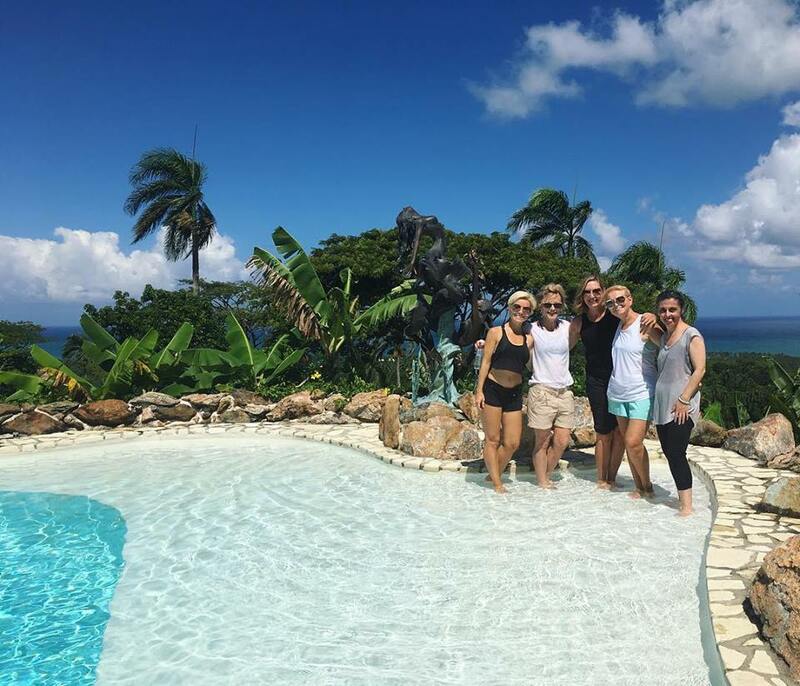 5 days of zen in the Caribbean paradise with the perfect balance of endorphin boosting workouts, walks and hikes, fun beach activities, aqua training, sunset ballroom dance lessons, organic fresh healthy meals prepared by private chef, spa and relaxation in the sun! Accommodation at the private VALEO villa with infinity pool which offers breathtaking panoramic views over the Atlantic Ocean. 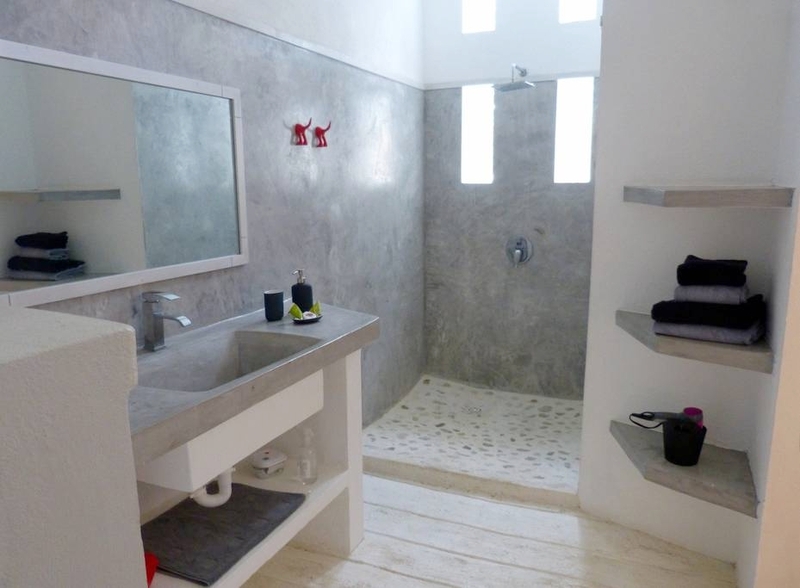 This is a perfect place to "switch off" and embark on a healthy VALEO journey. 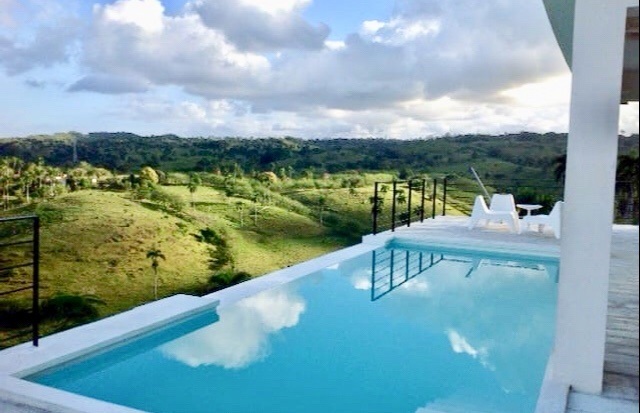 VALEO's stylish, unique and effective mix of training combined with carefully crafted fresh and organic farm-to-table meals prepared by our private chef brings a distinctive difference to this Dominican Republic healthy holiday. VALEO’s philosophy is based on the idea of balance and creating positive sustainable lifestyle changes that will last beyond this retreat. 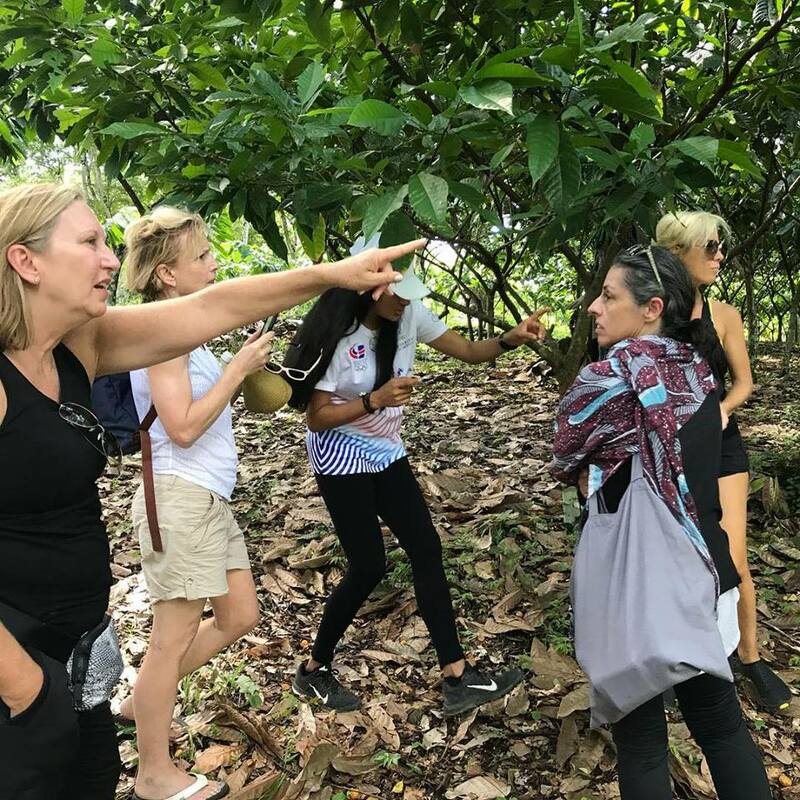 At VALEO retreats we have a wide range of people that share the same goal and passion for leading a healthy balanced lifestyle - we have moms and daughters, solo retreaters, groups of friends, couples and simply people needing to “switch off” away from their daily routines. Together we embark on a healthy journey and make positive lifestyle changes that will last a lifetime. 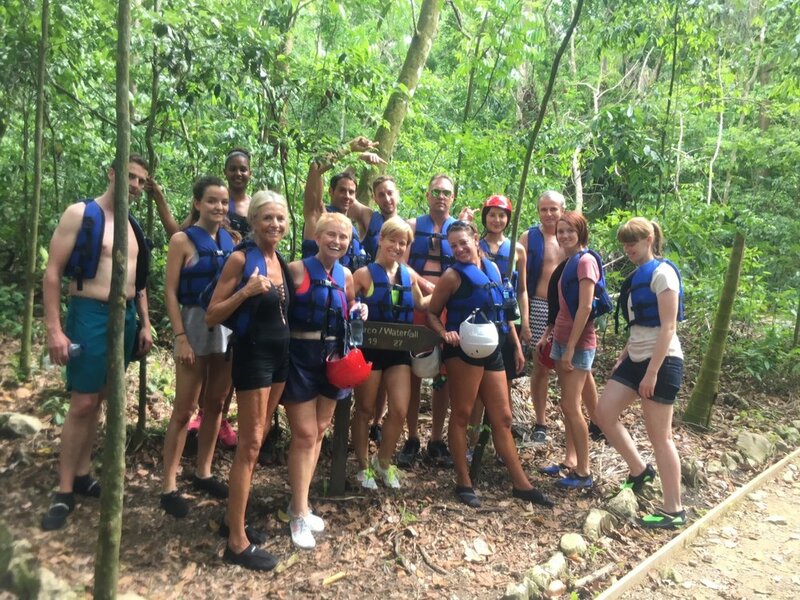 The best part of VALEO retreat is that you can do as much or as little as you like, the choice is all yours! Every Meal with the View! Beach Walks with our Fitness Family! Enjoying the View after Hiking! 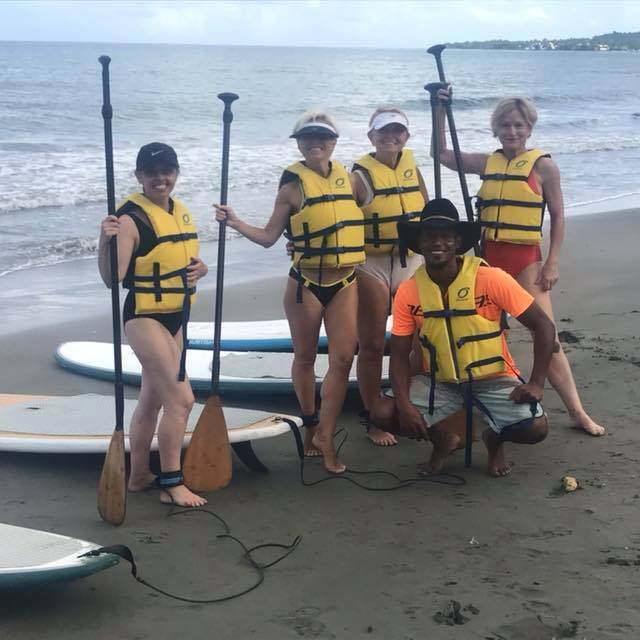 Health is all about Balance: Paddle Boarding! We are taking our signature Valeo Dance Fitness workout VOTED TOP 10 BEST cardio dance workout in USA, to Caribbean Paradise! Cardio dance, weighted hula-hoops, resistance training, fitness drumming and more. 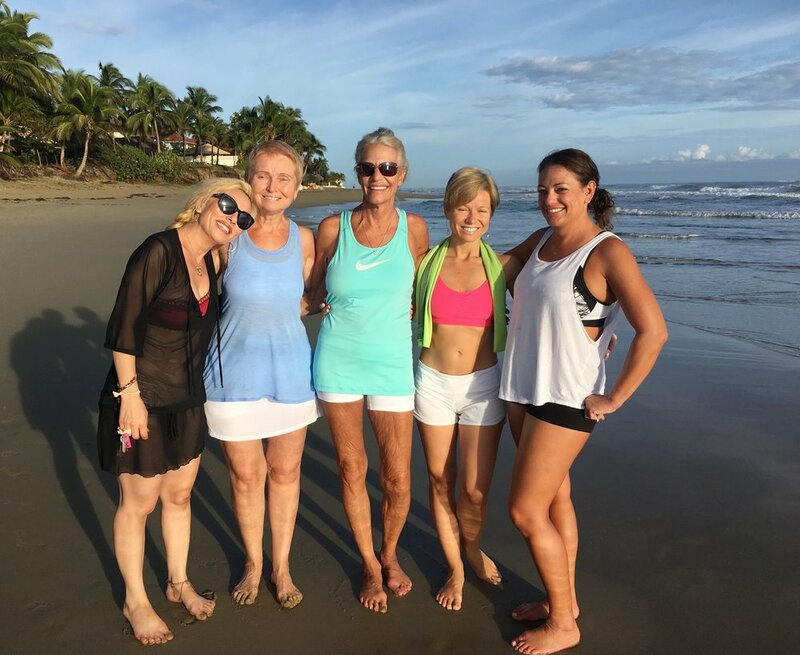 Get ready for 5 days of exciting combination of endorphin boosting workouts, walks and hikes, fun beach activities, aqua training, sunset salsa and tango lessons and more... An incredible experience! There is absolutely no minimum fitness level requirements for a VALEO retreat. The best part is that you can choose to do as much or as little as you like… The choice is all yours! Our menu is curated by our private VALEO chef and is a mixture of organic fresh plant based foods and nutrient dense meats and seafood. At VALEO retreat we believe that nutritious, wholesome food is not only the foundation for a productive life but is also essential for a happy one. Fresh fruit, juices, local cuisine, plant-based and protein rich meals. Our ethos is to create a balanced flexible menu with the taste of the Dominican Republic. 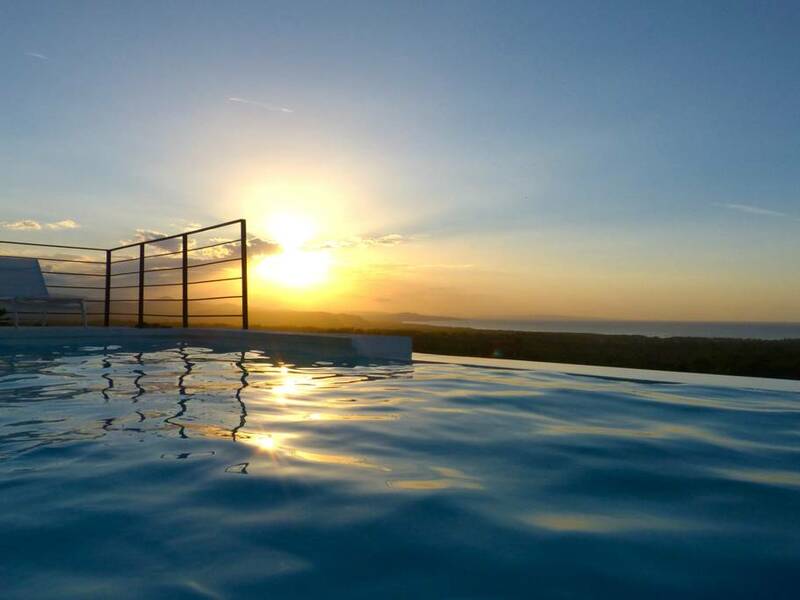 Accommodation at the luxury private modern light-filled VALEO villa with breathtaking panoramic views over the Atlantic Ocean from infinity pool. 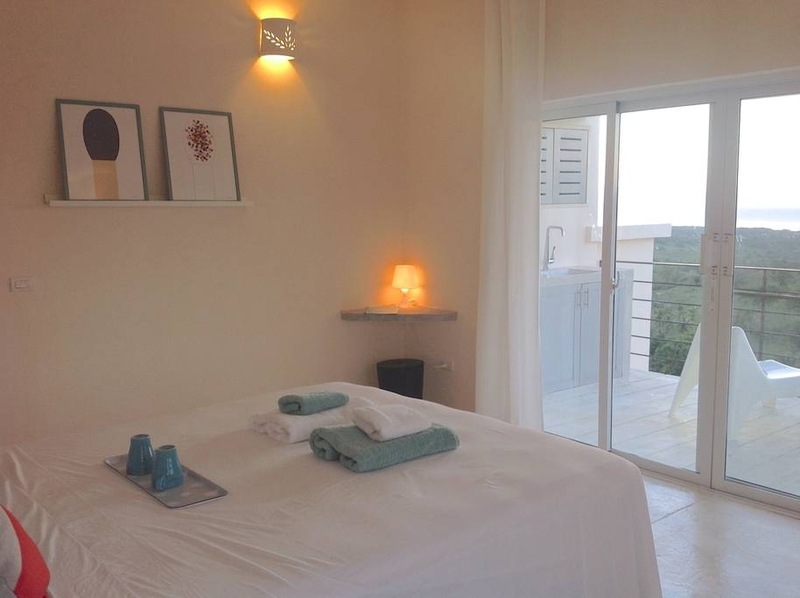 This is a perfect place to "switch off" and embark on a healthy VALEO journey! Luxurious Caribbean paradise starts here... Check out the gallery! AND SO MUCH MORE… BUT WE WOULDN’T WANT TO SPOIL IT FOR YOU!